Experience children’s literature that highlights compassion while incorporating movement and mindfulness. Story hour will begin at 11 am with a children’s story and corresponding movement activity, and an open-ended art opportunity will be available afterward. The Feb. 2 book will be Mia’s Mountain Hike by Giselle Shardlow. 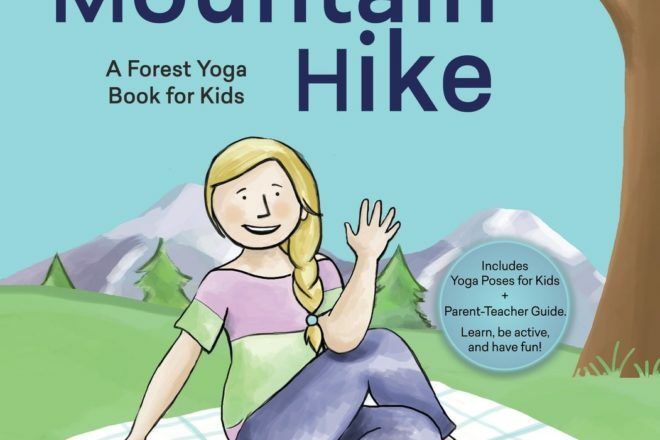 The yoga “hike” will encourage children to reenact Mia’s mountain hike as they learn new yoga poses. Held Saturdays through Feb. 23, these gatherings at the Cook-Albert Fuller Nature Center are free. For more information about programs at The Ridges, visit RidgesSanctuary.org or call 920.839.2802.